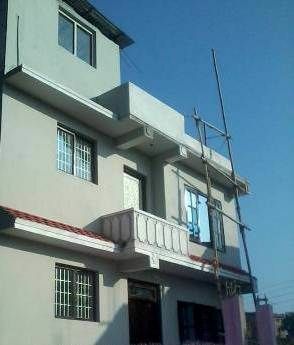 Two and half Storey home is available for sale in Tikathali, Lalitpur District at low price. The house is located just one kitta inside from 15 ft main road. In front, the house has 10 ft road for parking. Further details are listed in table.